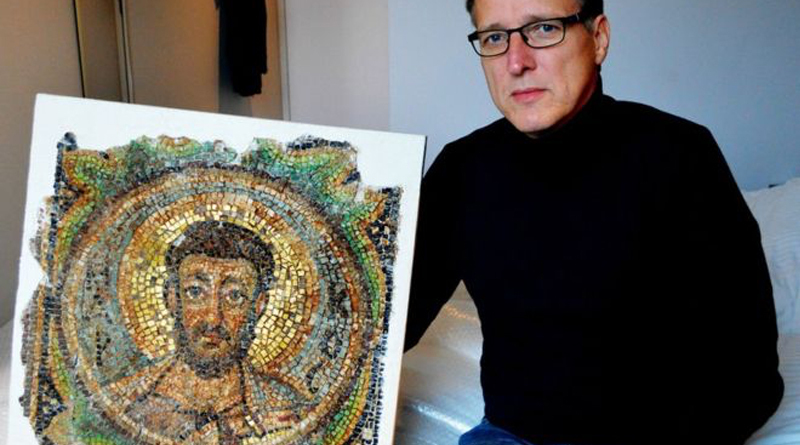 The man nicknamed “the Indiana Jones of the art world” has done it again – this time tracking down a precious sixth-Century mosaic stolen from Cyprus. He handed the work over to the Cypriot embassy in The Hague on Friday. Mr Brand has achieved fame recovering stolen artwork since 2015 when he found Hitler’s Horses – two Nazi statues that stood outside Hitler’s office.